I loved Tricks. 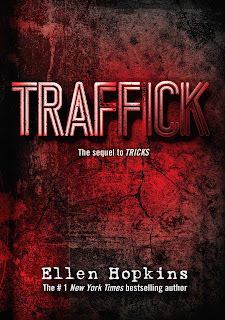 Tricks is my favourite Ellen Hopkins novel (and I even got it signed when I met her) so I for sure signed up to be a part of the blog tour for it's companion/sequel Traffick! I reread Tricks before I started it (which I highly recommend, or at least read a really good summary of the book) and dove right into it. I always find Hopkins' novels tough because while they are quick to read because of her style of writing -- verse -- they have very heavy themes which bog me down with emotions. And Traffick was no different. 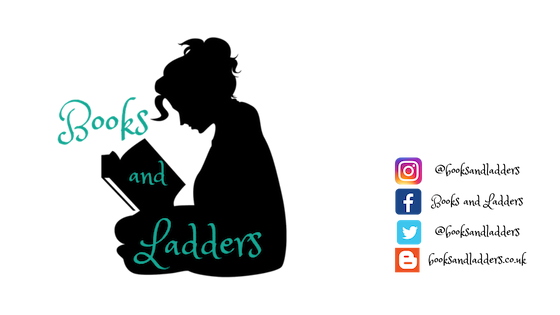 We pick up with Ginger, Eden, Cody, Seth, and Whitney dealing with the aftermath of where we left them in Tricks. One of the best things that Hopkins does is ensures that all the characters she writes have to deal with consequences, whether it be during their story or facing them at the end. And Tricks had some pretty big question marks at the end of it, so it was nice to see the stories have a bit of a conclusion. However, I do kind of wish I had just let my imagination dictate where their lives and stories would go from where we left them. Am I glad I read this? Yes, absolutely. But I was also satisfied with how Tricks ended. If you just want more of these characters, I would recommend reading this one. 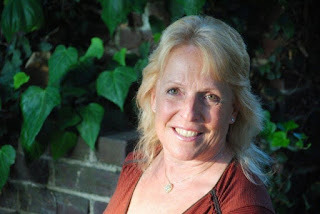 Ellen mentors other writers through her position as a regional adviser for the Nevada chapter of the Society of Children√ïs Book Writers and Illustrators (SCBWI).